Stefan Skoglund aka DJ L.Eevy8 Who cares when life happens Favorite track: Translippers - Secret Path. 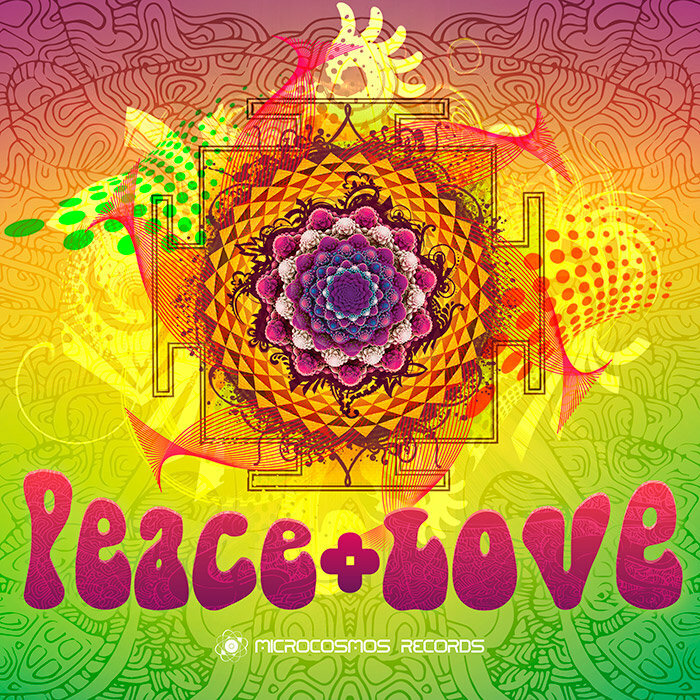 Microcosmos Records proudly presents the Peace+Love - dub and chillout vibes compilation. This live release is a collaboration of Russian music producers and bands who performed at the Peace+Love - chillout and dub music festival in Saint-Petersburg, Russia. It contains eight exciting tracks from a diverse range of genres, including dub music, dub-techno, and glitch-hop. Get lost in the music with us and enjoy these vibes of peace and love!